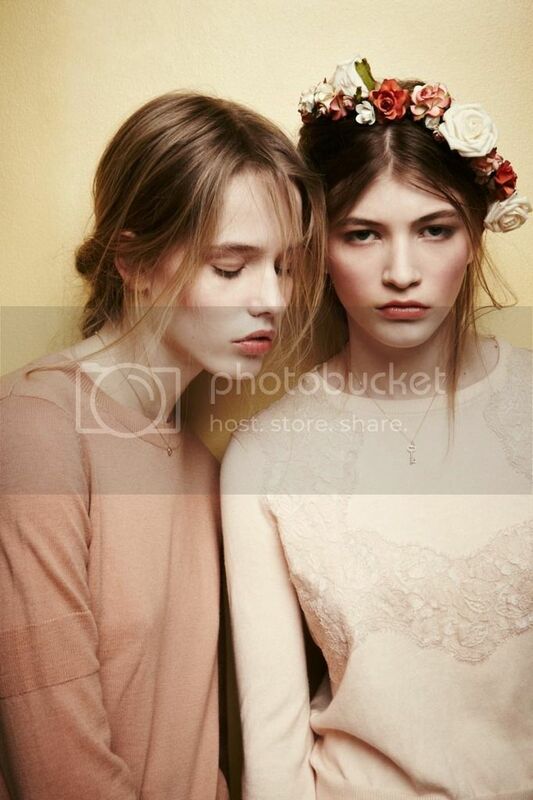 Can't go wrong with a shoot inspired by The Virgin Suicides! 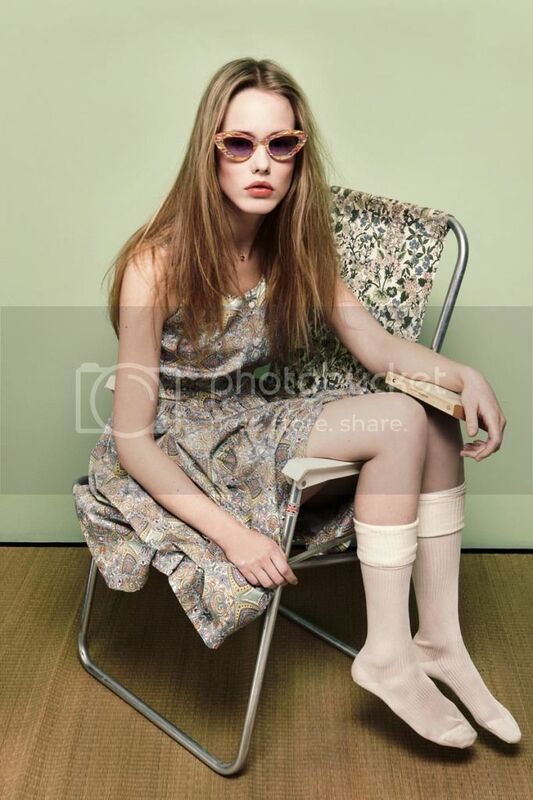 These were shot by Robert Harper for a Ukrainian magazine called Playing Fashion. I love how undone these looks are, they're a little more sweet than you'd think and a bit more grown up, but still righteously cool. Awesome editorial. I love the simplicity of all the shots. I knew I could sense something familiar here. I was going to write about how these seem innocent on the surface, but a bit wicked somehow on the inside. And then I read it was inspired by the Virgin Suicides, I knew it! This is a gorgeous editorial..
Love. The color palette is amazing.